Beauty Booster is a treatment designed to give intensive skin nourishment and hydration. It consists of three treatments to the face and/or neckline at three weekly intervals and maintenance treatments at four to six monthly intervals. We also over the beauty booster treatment combined with very low dose Botox for all over skin boosting and muscle relaxation, the results are impressive. By combining the V2 Injector with Teosyal Redensity [I] and post-treatment cosmeceutical support you will receive a remarkable skin rejuvenation program like no other. 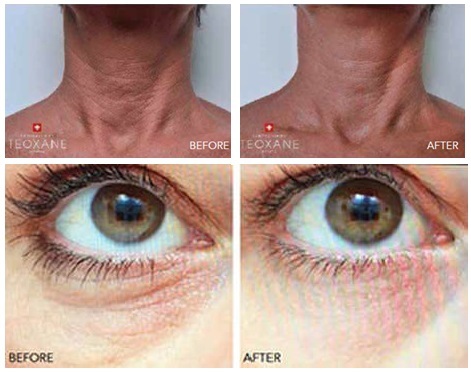 Smooth out fine lines in areas of the neck, under the eyelid, hands and décolletage. The treatment is electronically assisted for more comfort and accuracy. The treatment is given in small quantities along the lines & wrinkles, and is evenly spread over the surface area that is being treated. Hyaluronic acid is directly introduced into the dermal layer of the skin. The skin will be less creased and more hydrated. The skin becomes firmer and looks increasingly radiant. A treatment session lasts around 30-45 mins. 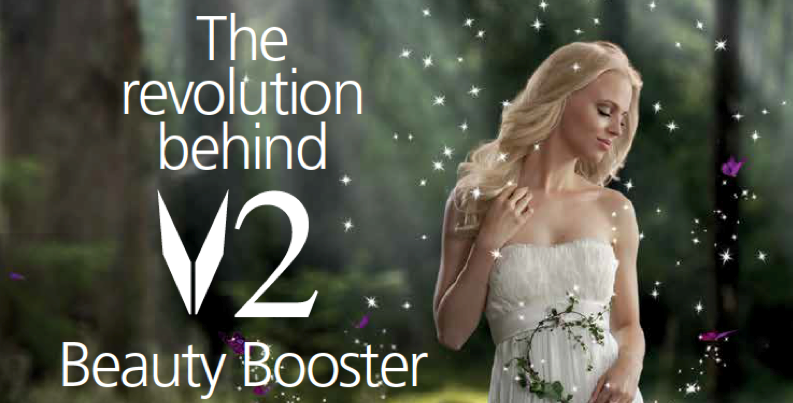 The V2 injector is a delivery device that allows the practitioner to place the Beauty Booster with Redensity reliably beneath the skin. It offers precision depth and accurate dosing for a quick and effective treatment with minimal pain and downtime for patients. The V2 injector can be used with multi-needles. This increases the speed of the procedure and decreases the sensation relative to single needles, as patients do not perceive the multiple points. The device works by applying inbuilt suction to the skin prior to every injection. This decreases the sensation and vascularity in the area, improving comfort and the accuracy of the depth delivery, ensuring a more uniform treatment. In addition to use on the face, the V2 injector can also be used on the neck, which traditionally has been a difficult area to treat with success. You can find more information about this new, revolutionary advancement in aesthetics here or contact Vital Face & Vein to discuss treatment or book a consultation.